Bikes: 1993 Trek Antelope 850 mountain bike; 2002 LeMond Alpe d'Huez; 2005 Orbea Onix TDF; 2015 Bianchi Infinito. How do I go about getting these fixed and repainted? 1993 Trek Antelope 850 mountain bike. /// 2002 LeMond Alpe d'Huez. /// 2005 Orbea Onix Ultegra. /// 2015 Bianchi Infinito CV. strip it * and drop it off at a powder coater ..
Or stove enamel depends on how much you want to pay to re-paint it. For a cheap option, nail polish, there will be a green similar from your favorite beauty supplier, If you don't fancy going to one, would look at auto touch ups, and either would be a much cheaper option to a full re-paint. Lemond (under Trek) did nice bikes, but for the bike being vintage, it's a 2002, that's far too new to even be considered retro, decades away from being vintage, at present, all it is is a bit old. I've already put clear coat nail polish over the scratches as a temporary solution. I'm hoping that someone can point me to solutions that don't involve stripping the entire frame of paint and decals. is that bare rusty metal on the right? That's not rust, it's residue from being scratched on a brick wall. then go find touch up paint..
they come in the shipping carton with the new bikes , sometimes ..
Testers model enamel works well for my bikes, with many colours available, inexpensive as well. 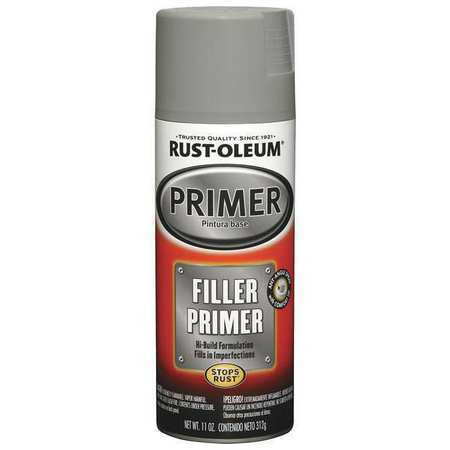 ...they sell a grey auto primer that you can spray on to build up the low scratches (usually takes several coats to build up something that t deep. So you mask and spray the area, then sand it down so it's smooth, then you overspray that with whatever enamel you get as a color match, trying to feather it into the original paint on the edges. It's usually difficult to get a good color match...that's the hardest part. You could: 1.Sand the scratches "clean" -2.use an epoxy such as JB Weld (let it sit up a while until it's kind of like putty-3.fill in the scratches with the epoxy and maybe use something like a putty knife to make sure the epoxy is fully into the scratches, and to remove excess expoxy-4.let epoxy dry, then sand smooth and to basic shape of tube-5.primer, sand, primer and sand again, then 5.apply final color coat of paint (and maybe a clear coat if you feel it's necessary). You may not need to do all this if the scratches aren't too deep. And, you could also see what a local auto body shop might want to fix it--probably get a decent job and might not be all that $$$. PS--JB Weld is HARD when it sets up, so if you go that route, be prepared to do a bit of sanding-and care should be taken not to sand the surrounding good paint, of course. Last edited by freeranger; 04-15-19 at 12:48 PM. Thanks for all the good suggestions so far. I hadn't thought of an auto body shop, but that sounds like a promising option IF I can find a willing and able shop. That bike is a terrific one, but I'm not sure if its in the collectable sphere. If you want to ride it without looking at the scratchs I'd just sand it a little, use primer and then wet sand so that the primer is not over your current paint (or, use a brush for the primer). Then build with color-matched paint. Wet sand. Put a final coat on, then some clear coat. That's what I did with my 99 Zurich. Those little scratches. Find a good match of nail polish or testors. This. Any older/vintage bike will have some scars, it's part of life. Go to a honby shop and buy some Testor's dark green and a bottle of black. Put some of thr green on a ziploc and mix a little of the black in until you have a good match. Apply with a superfine brush, from the inside of the scratch out. After two or three coats it will be pretty much the same level as the existing paint job. Let dry, then thin coat of clear. Rubbing/polishing compound, wax, done. Considering the bike, I wouldn't use fingernail polish or Tester's paint. If it were mine I'd take it to an auto body shop and see if they can match you some touch-up paint. May cost $25 bucks or so but it's better than stripping the whole bike...especially if that's the original paint. Use a very fine-tipped artist brush to "dot-in" the scratches. Don't try to fill the scratches in one go or it will be very noticeable. A few light coats starting in the deepest part of the scratch, let dry then go again and patience will produce a fix that will be hard to see unless very close. Then lightly buff with polishing compound. Last edited by drlogik; 04-15-19 at 07:15 PM. rccardr and drlogik use my approach to your paint. I would add I find building up the paint to above the original paint and then sanding it down, very carefully with finer grits, sometimes with a dot of paper glued to a pencil eraser, then polishing it out can look really good. As said the biggest issue can be color match. Why a repaint for such small scratches, do as some others have mentioned, find a good nail polish match and build up a little at a time let it dry. Use 800 grit paper and a sanding block (wood) for first passes with 1000 to finish until smooth. Be careful not to cut too far beyond the repair area...polishing compound to finish. 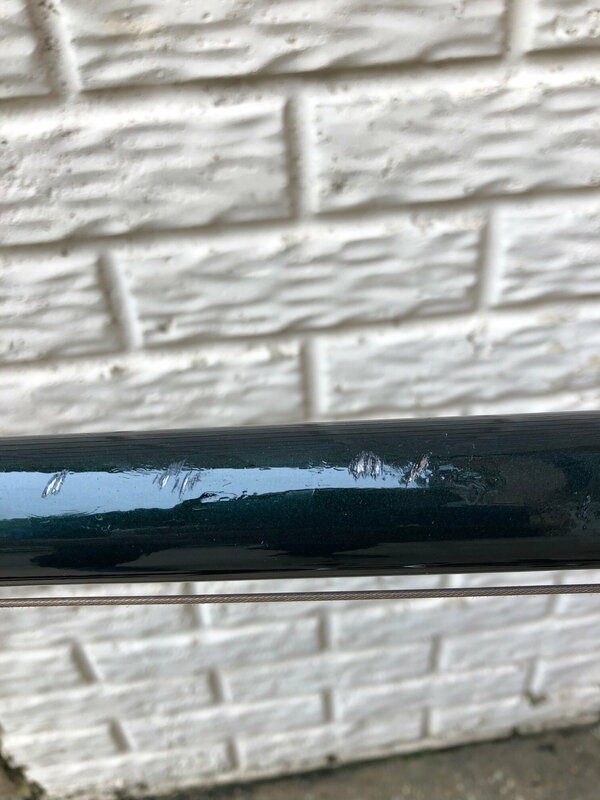 BTW if it were my bike with scratches that small I would, and have used clear nail polish to stop the rust and forgot about it...too small to obsess about.